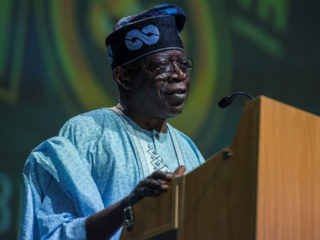 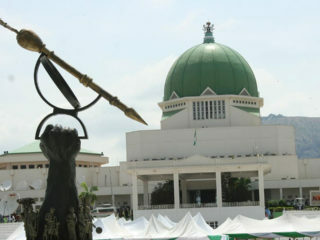 History is set to repeat itself in the coming election of principal officers to the 9th National Assembly scheduled to hold in June going by the way the ruling All Progressives Congress (APC) is currently handling the issue. 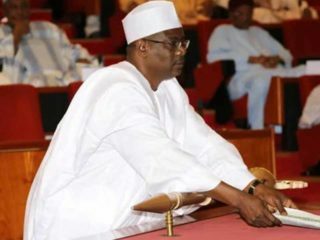 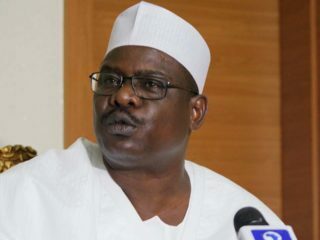 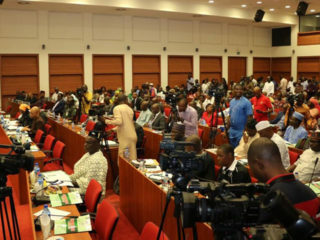 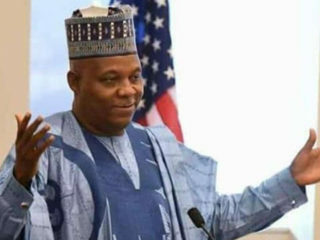 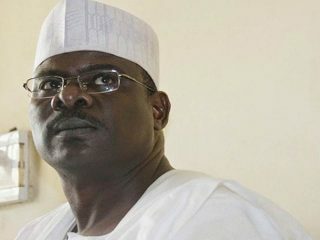 The campaign for the presidency of the Ninth Senate may have assumed a new dimension as allegations yesterday became rife that some lawmakers were allegedly poaching members of the All Progressives Congress (APC) caucus. 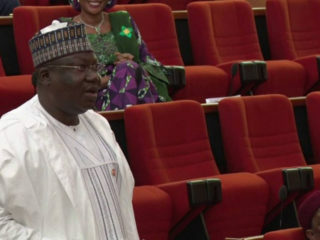 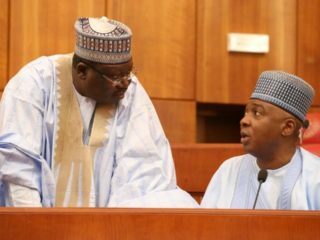 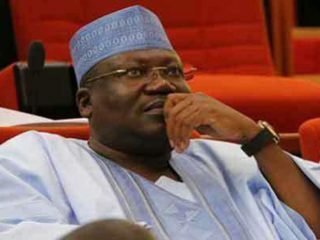 Senate Leader, Ahmed Lawan, has promised to run a legislature that will serve the interest of Nigerians and devoid of undue squabbles with the Executive if elected Senate President in June.